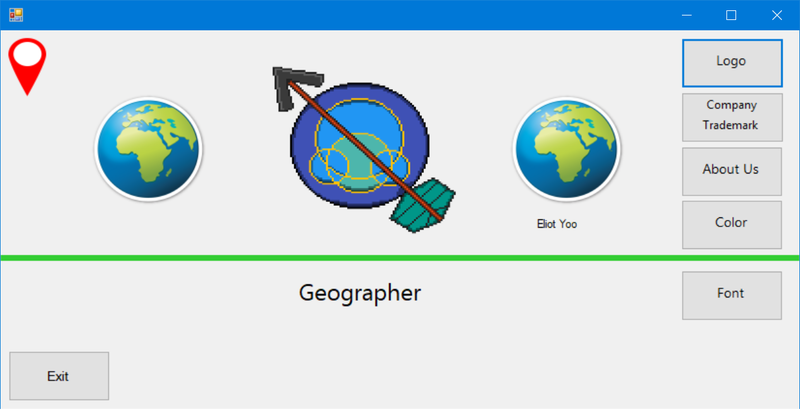 I took this course to learn different computer languages to help me possibly pursue a career in the computer field. 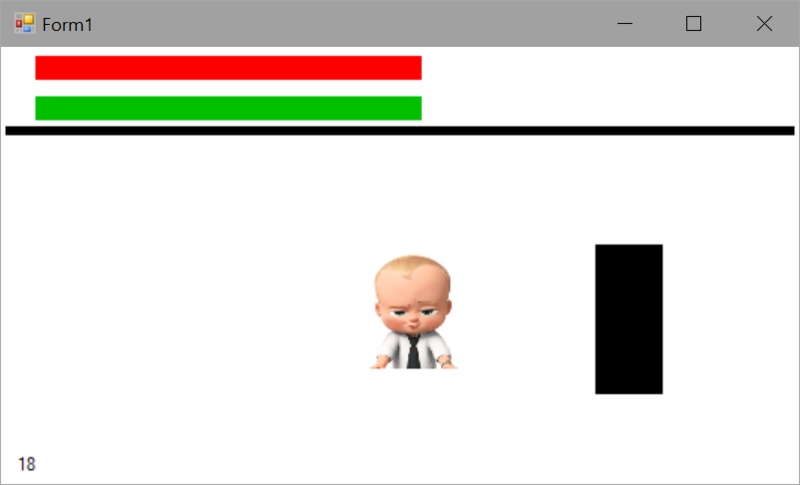 Click here to download Visual Studio. 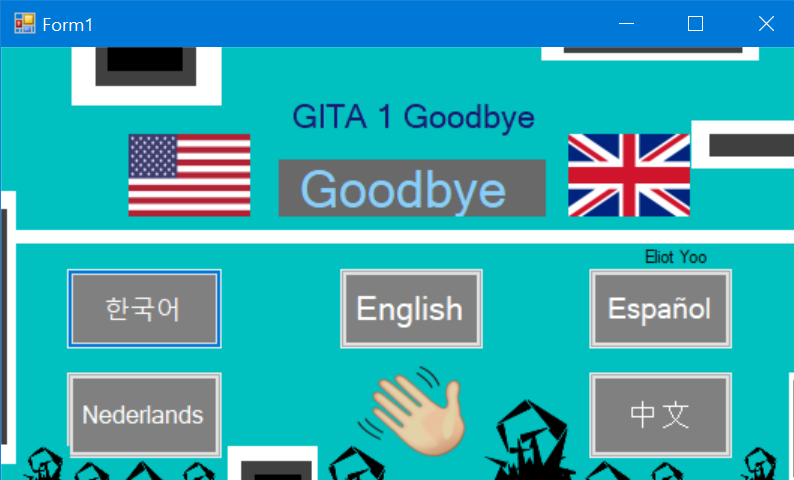 In this program, we learned how to display "goodbye" in five different languages. In this project we made a support page for a fictional company.  In this project we learned how to format a mailing address using the imput from the user. 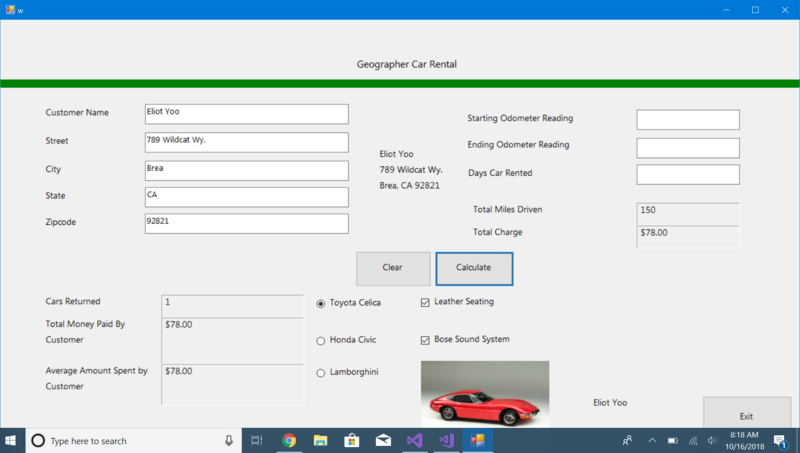 In this project we made a page where users can rent cars. 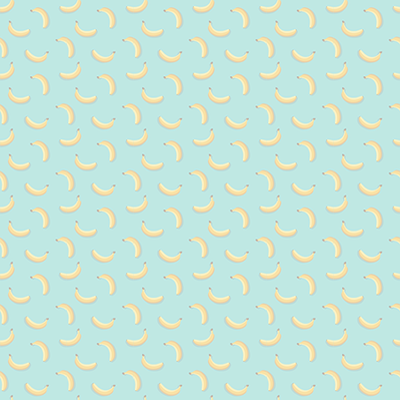 In this project we made a calculator to calculate BMI. 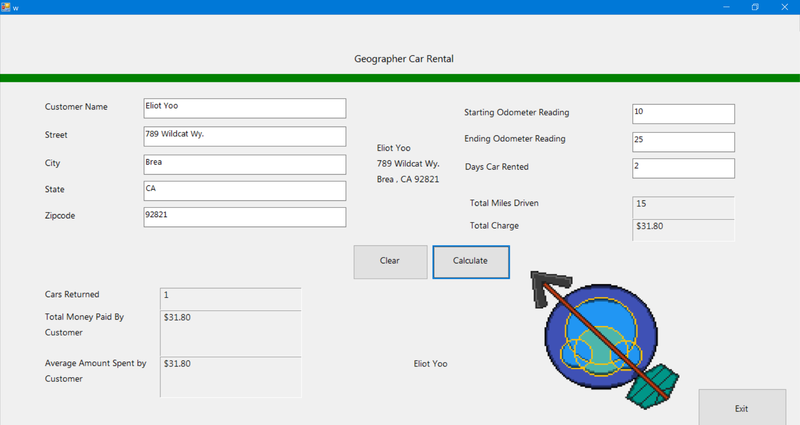 In this project we upgraded our original car rental page and added more options for the user. In this project we output test fraction scores as percentages and displayed the higher scoring test. 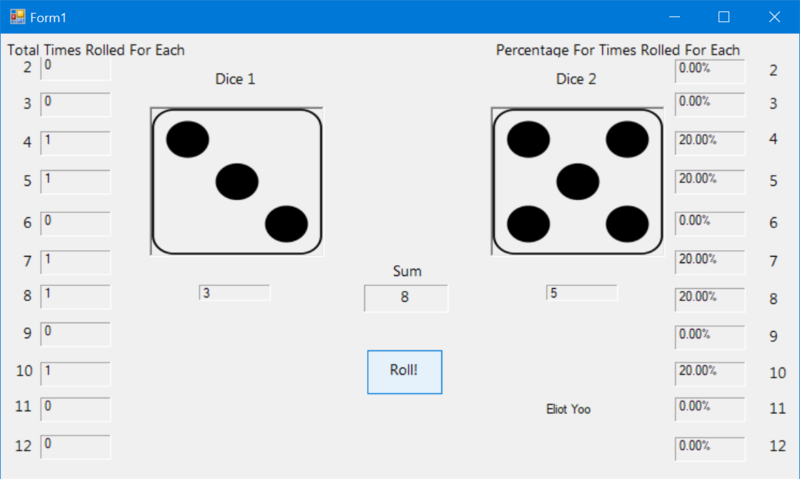 In this project we used RNGs (Random Number Generators) to roll different numbers on a dice. 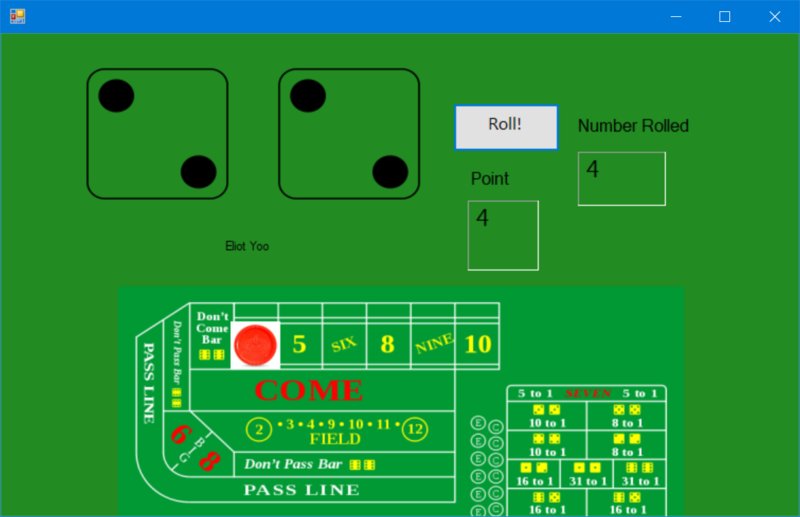 In this project we used what we learned in dice and expanded on so it would follow the rules of the game of craps. 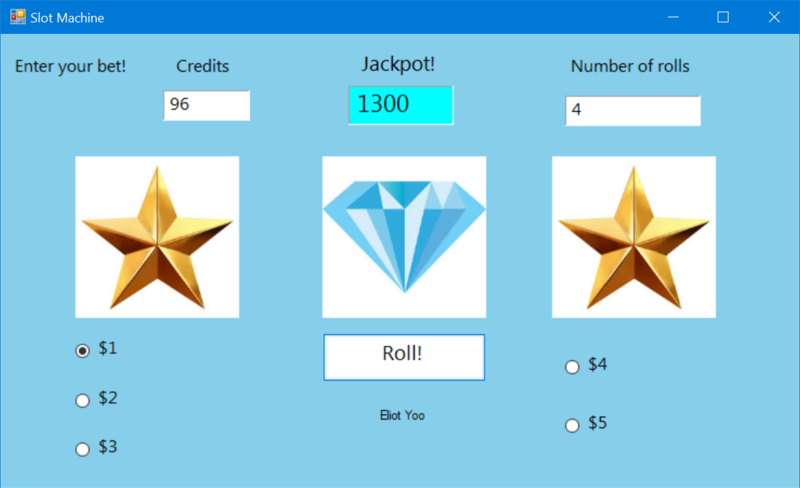 In this project we used RNGs to simulate a slot machine. 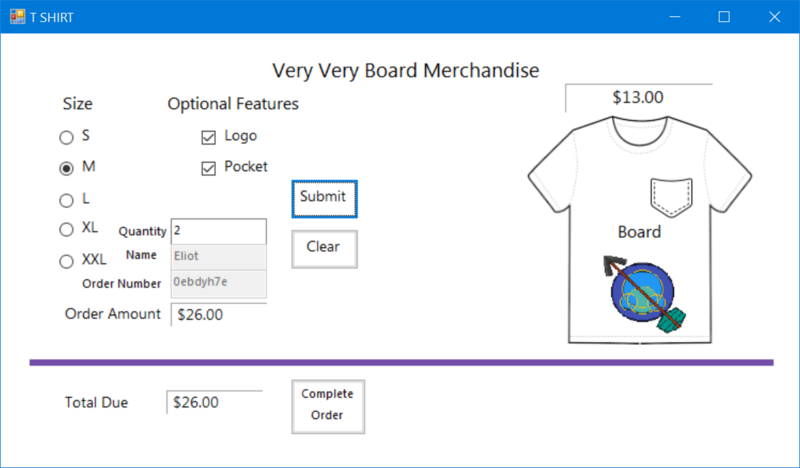 In this project we made a T-Shirt ordering page where the user could order different sizes and differet designs on their shirts. In this project we simulated a turned based shark chasing a fish. 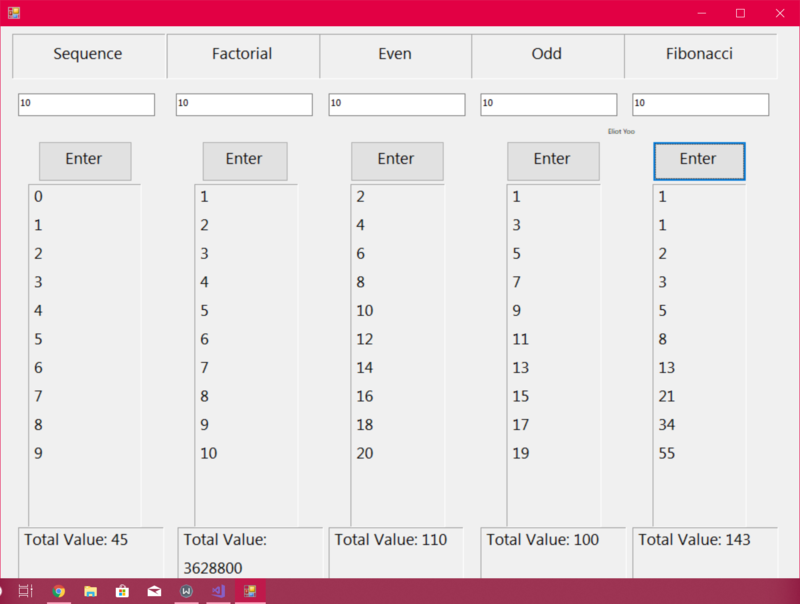 In this project we output numbers based on the base number and algorithm. In this oject we made a tic-tac-toe board that is playable with two players. 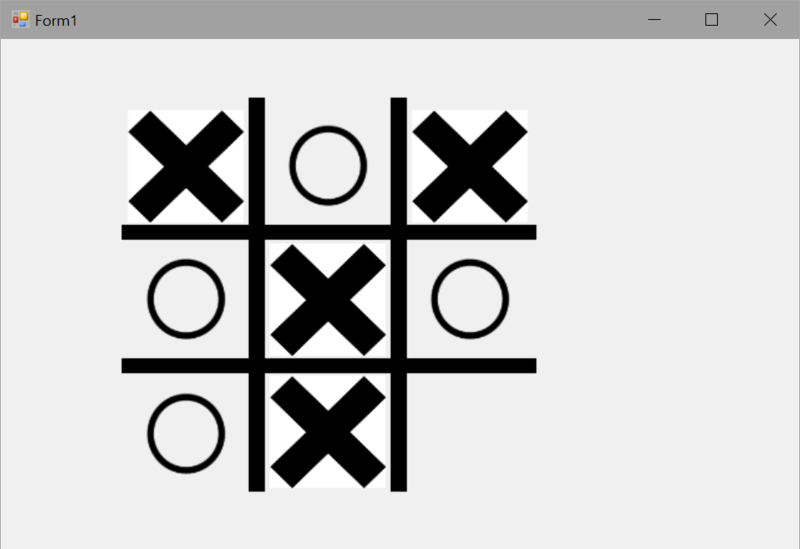 In this project we made a tic-tac-toe board that is playable with two players. 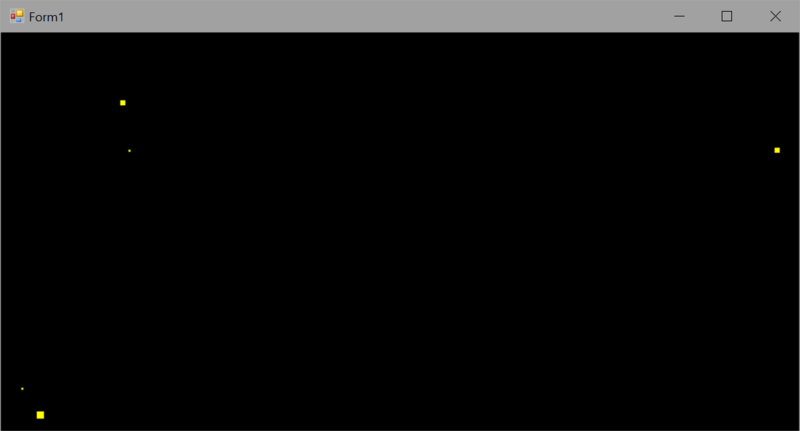 In this project we simulated moving stars. In this project we remade space invaders.